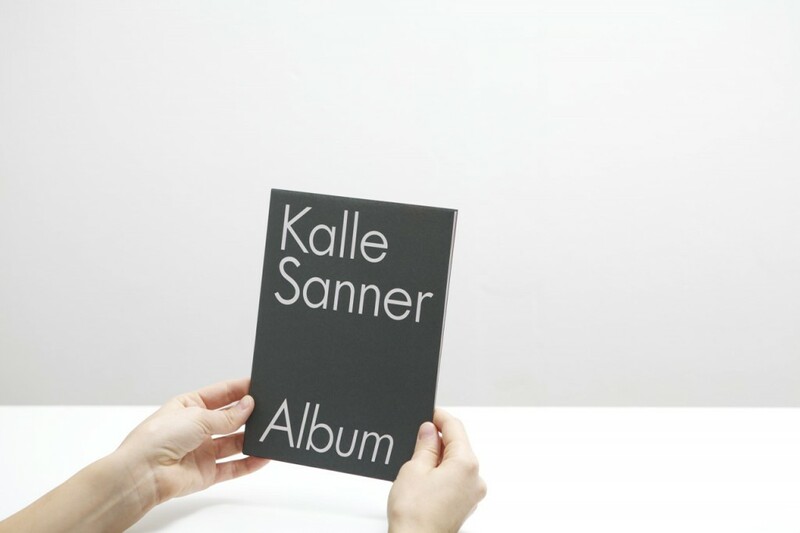 The essence of Kalle Sanner’s work Album is light and its con­stant trans­form­a­tion. 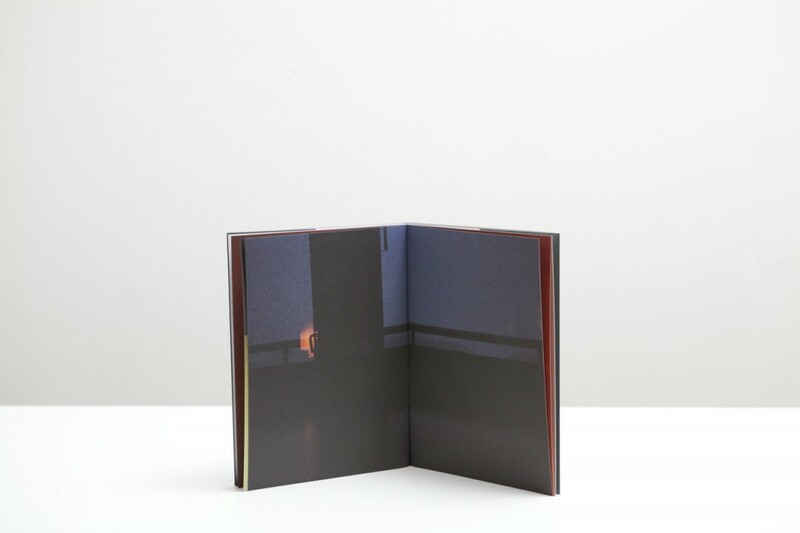 The pic­tures are taken in Kalle’s own home without por­tray­ing the envir­on­ment, only occa­sion­ally an indic­a­tion of the place is given. 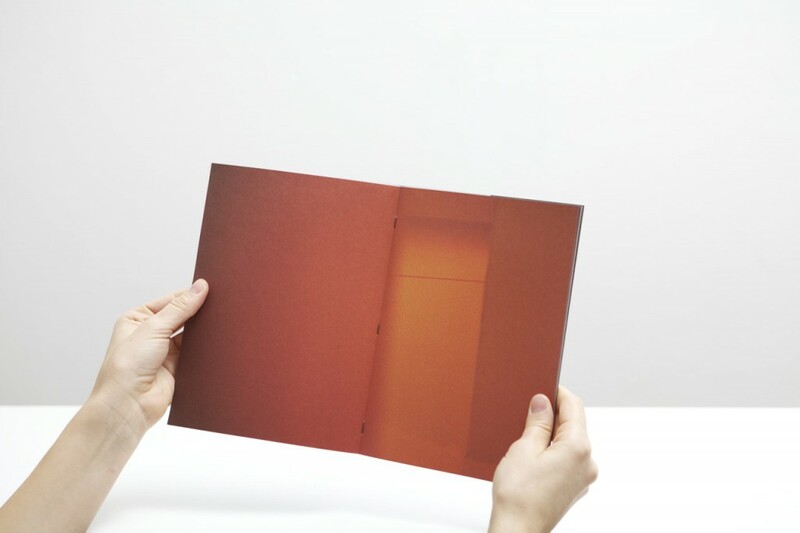 His sug­gest­ive light obser­va­tions have a paint­erly feel that some­times remind of Mark Rothko’s abstract paint­ings with rich, rusty red col­or. 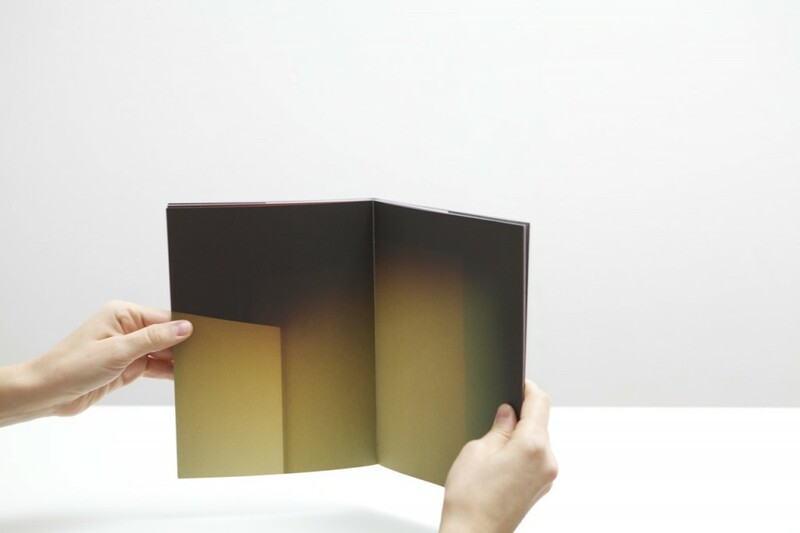 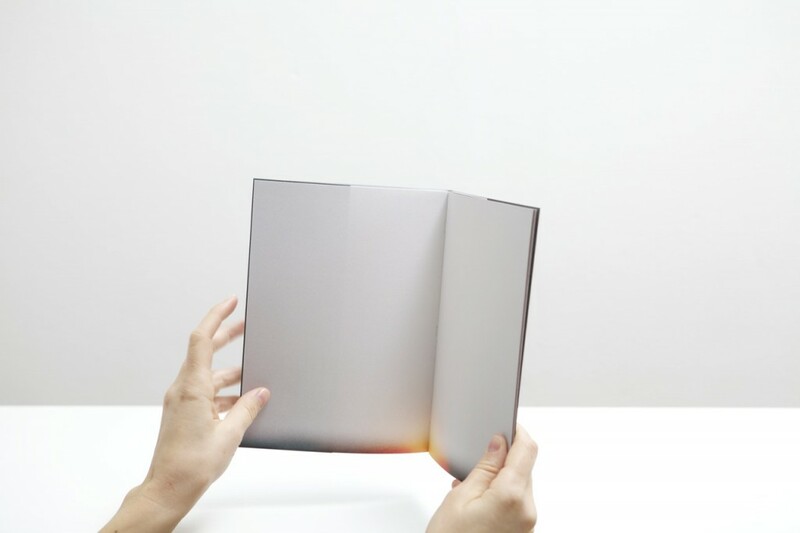 Och Studio designed an artist book using a selec­tion of pho­to­graphs from the Album series. 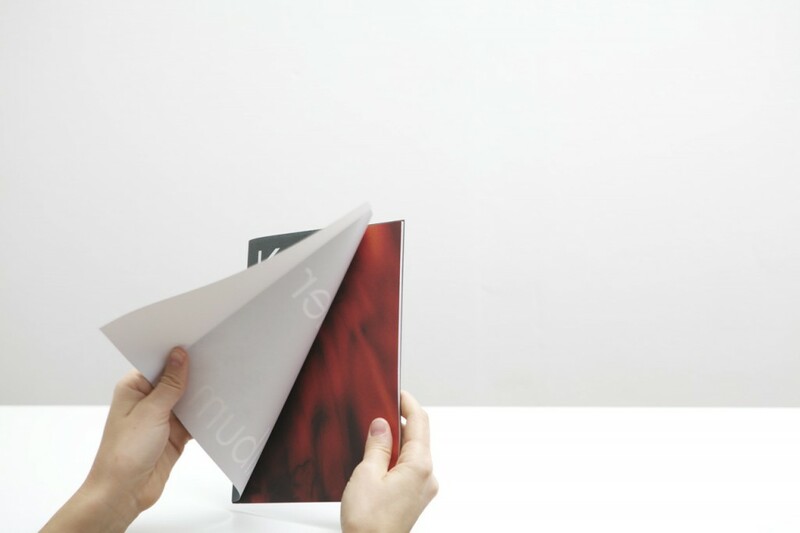 The lay­out is straight for­ward, the pho­to­graphs takes up full spreads through­out the book to give a full col­our exper­i­ence to the view­er. 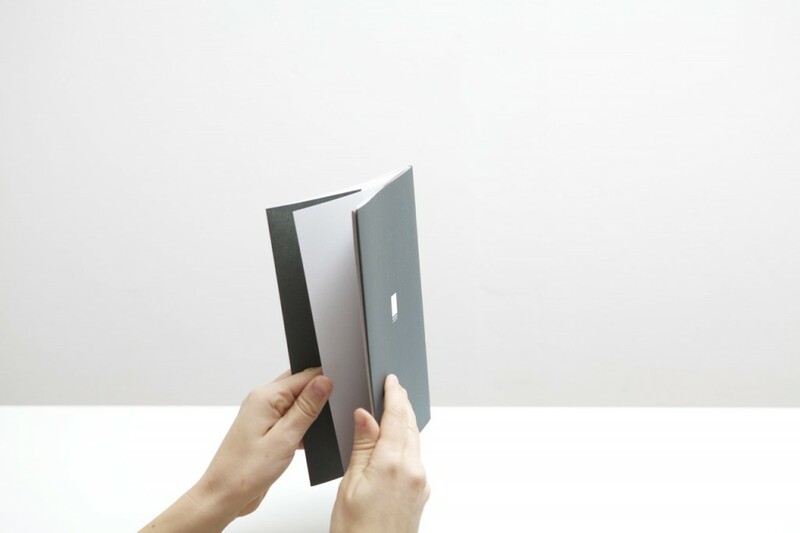 The book is hand sewn using a dark brown thread and the spine is bare. 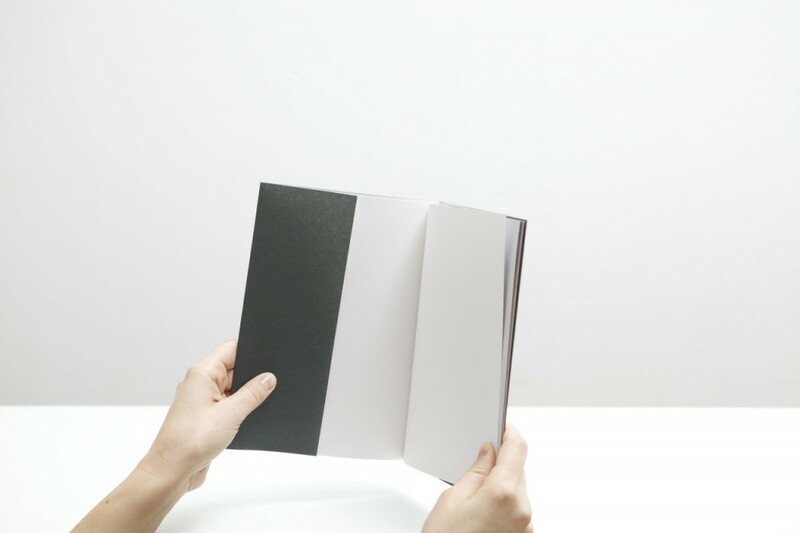 The book is covered with a deep green dust­cov­er. 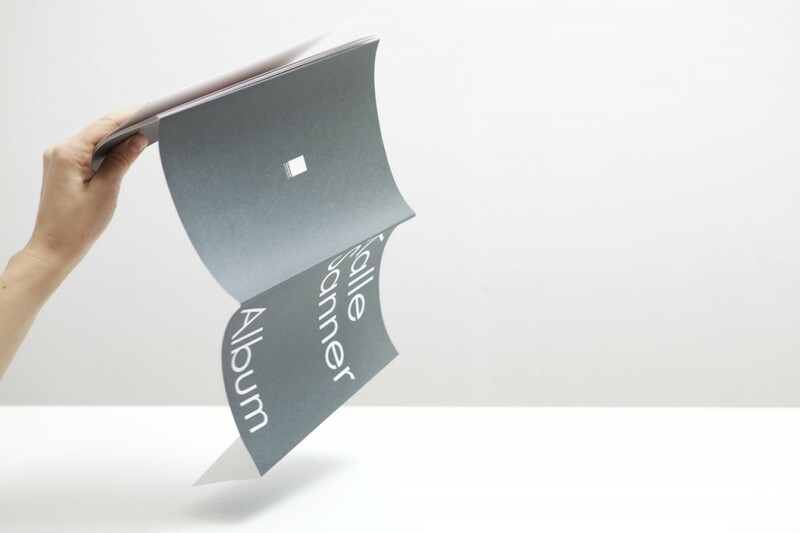 In 2012 Och Studio designed the exhib­i­tion graph­ics and a cata­logue for Hasselblad Center using the same body of work.